Alexander is a founder and principal of Domain Funding, and a director of Domain Mortgage Corp., which administers $200 million in private-fund mortgages. 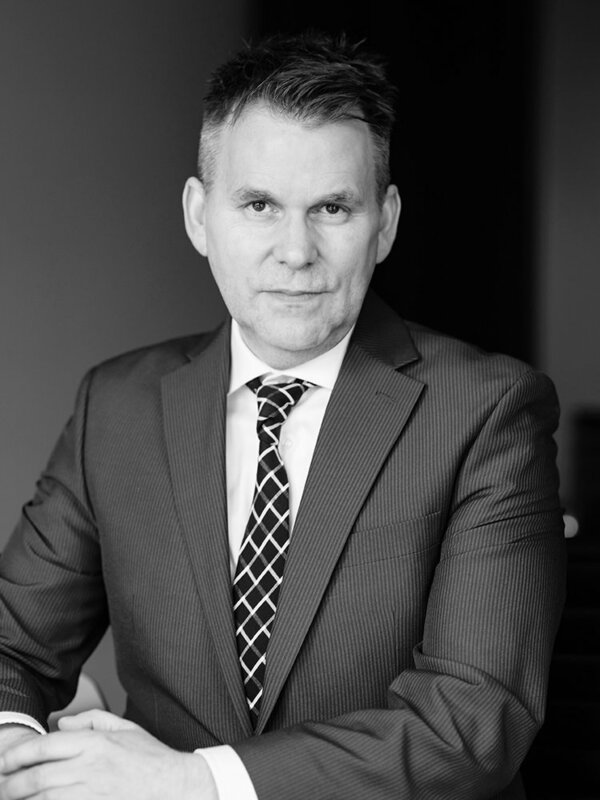 Alexander is a career banker specializing in commercial mortgages, and has arranged and funded more than $1 billion of commercial mortgages throughout Western Canada over the past 25 years. Alexander holds a Bachelor of Commerce degree from the University of British Columbia and a Fellowship Designation from the Institute of Canadian Bankers. He is also a licensed mortgage broker in both British Columbia and Alberta.